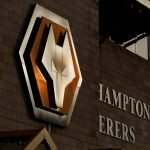 Wolverhampton Wanderers welcomed Newcastle United to the Molineux for Monday evening’s Premier League action. Despite dominating the game and the telling statistics, it was the visitors who opened up the scoring as after a goalless first half they gained advantage in the 56th minute. Wolves kept plugging away and we finally got the least of what we deserved five minutes into stoppage-time as the increasingly reliable Willy Boly found the back of the net to ensure a point for our efforts. 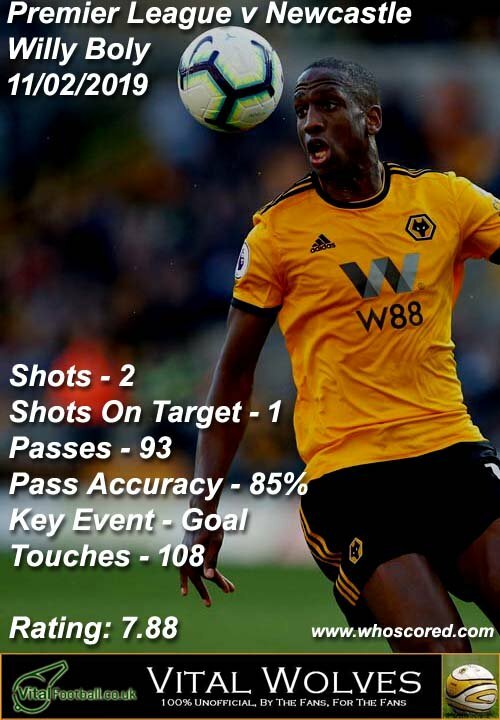 Statistics website Whoscored had mixed player ratings from the game, but 28-year-old Boly received a score of 7.88 for his efforts and given his performance at both ends of the pitch he should’ve undoubtedly received higher immediately post-game. Completing the top five best performers in their eyes were Joao Moutinho (7.23), Raul Jimenez (72.0), Adama Traore (7.14) and Ruben Neves (6.97). 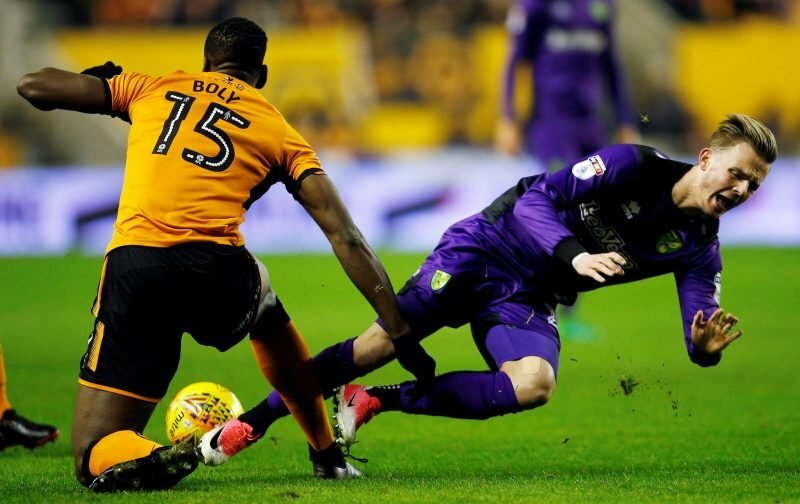 Boly clearly deserves his award for his overall involvement in the game and I do wonder if, as can happen, he gets a ratings boost for those efforts as today goes on.